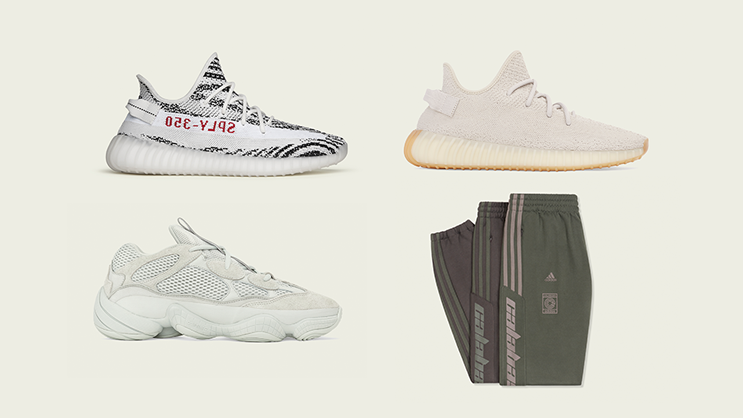 adidas and KANYE WEST have confirmed the upcoming YEEZY releases for the entire November 2018. 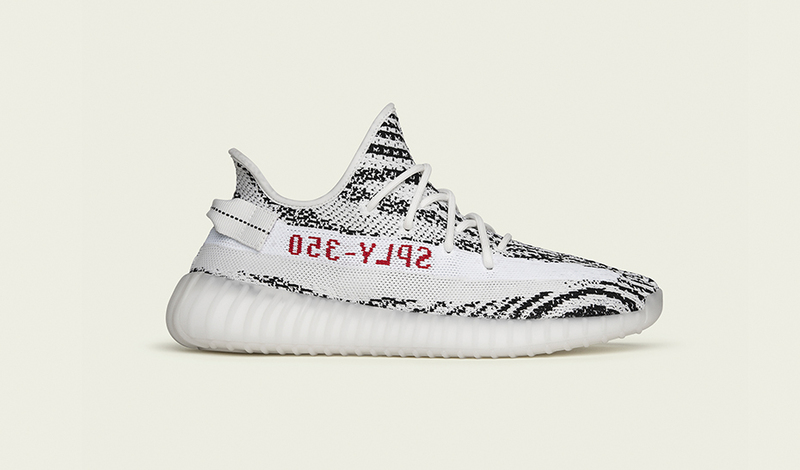 The YEEZY BOOST 350 V2 ‘Zebra’ will be restocking on Friday, 09 November 2018. for the retail price of with a recommended retail price of $220/€. 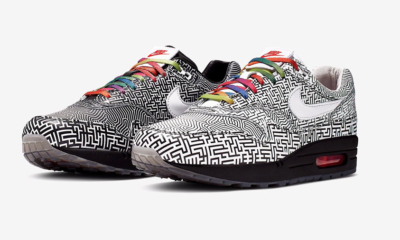 The shoe features an upper composed of white and black Primeknit with a subtle contrasting off-white streak, mirrored ‘SPLY-350’ mark, distinct center stitching, and heel tab. A semi-translucent rubber outsole and TPU sidewalls create a striking effect while providing superior traction. The YEEZY BOOST 350 V2 midsole utilizes adidas’ innovative BOOST™ technology to create a durable, shock-resistant, and responsive sole. Another two new colourways of the CALABASAS TRACK PANT will be releasing on Saturday, 17 November 2018. Offered in two colour options: Core/Mink and Umber/Core, both track pants are constructed of double-knit polyester fabrication, featuring an elastic waistband with draw cord and zipped side pockets. 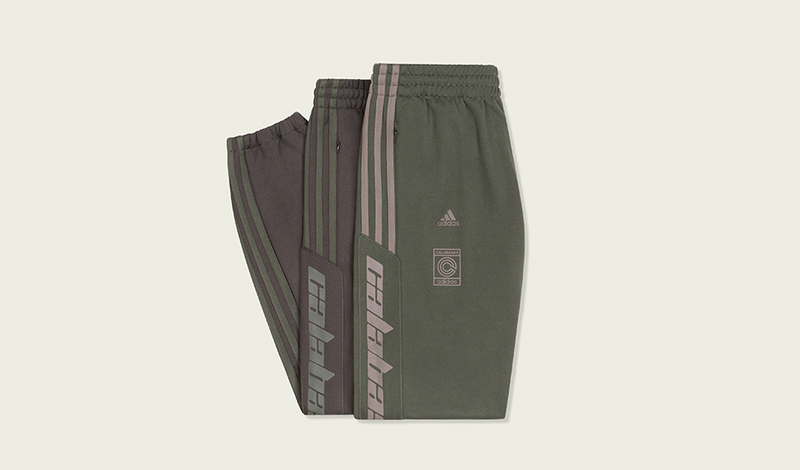 Contrasting Three Stripes run down the side of the pant and ‘CALABASAS’ text is embedded on the leg. 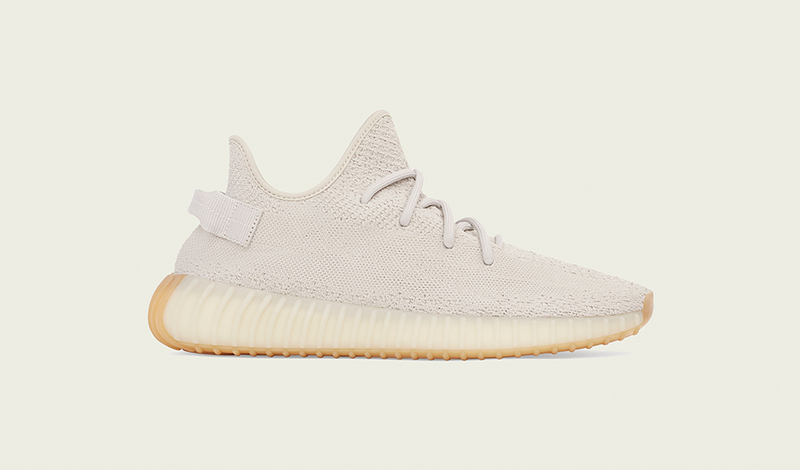 The YEEZY BOOST 350 V2 Sesame will be releasing just on Black Friday, 23 November 2018. The shoe features a tonal Primeknit upper, distinct center stitching, heel tab, and gum sole. The midsole utilizes adidas’ innovative BOOST™ technology. The YEEZY 500 Salt will be dropping on Friday, 30 November 2018. 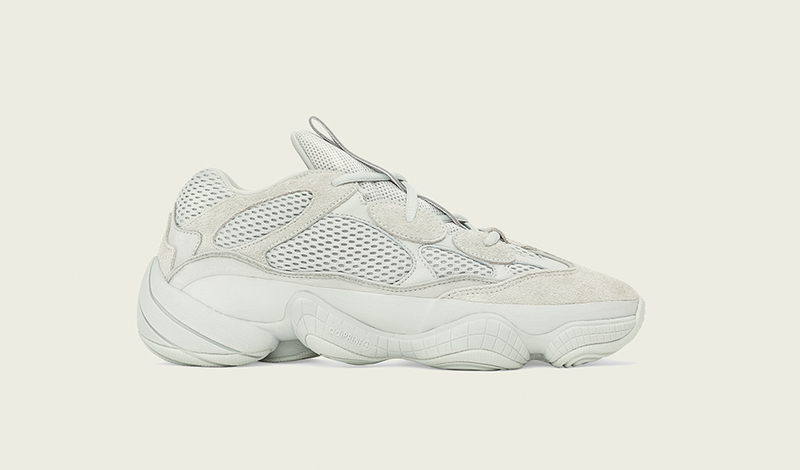 The YEEZY 500 Salt features an upper composed of cow suede, premium leather and mesh with nubuck accents. A rubber wrap along the midsole of the foot provides support and abrasion resistance while reflective piping details around the lace eyelets add visibility. The adiPRENE+ cushioning and rubber outsole absorbs impact and provides traction.